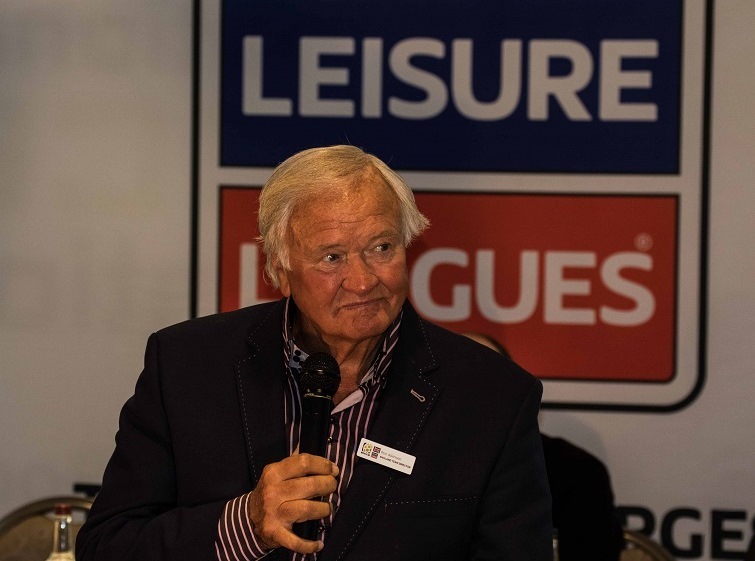 “Modern footballers could benefit from playing more 6 a side football” – that’s the assessment of former Manchester United and West Brom boss “Big” Ron Atkinson, as players in local leagues across the land prepare to potentially pull on the national shirt of the country. 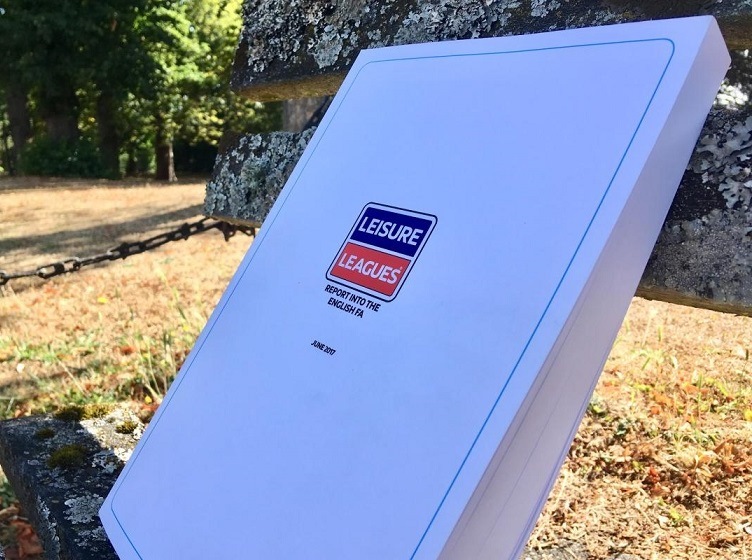 Atkinson has recently been announced as the Director of Football for the England 6 a side football team and was happily waxing lyrical on the major benefits that the small sided game offers. The legendary ex-manager, who celebrated his 80th birthday last week, said that when he was at the top level of the game he used to concentrate on 5 a side football to improve the skills of his players: “Ask any of my lads, all throughout my career, and they’ll all tell you how important I think it is,” said the veteran of over 1000 games. Because of Leisure Leagues’ involvement with the International Socca Federation, the best players in the UK may find themselves invited to trials and could be on the plane to Rethmyno – the glorious seaside venue for the showpiece for global 6 a side.